Scenic 10k trail race on historic carriage roads of Rockefeller State Park Preserve. On June 1, 2019, at 9:00 a.m. come run a piece of history where the Rockefeller family rode their horse drawn carriages and horses, with beautiful views overlooking the Hudson River. Until February 28th, register for only $25. 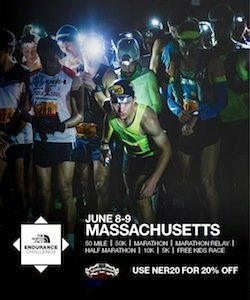 Price increases to $35 on March 1st and $40 on race day.